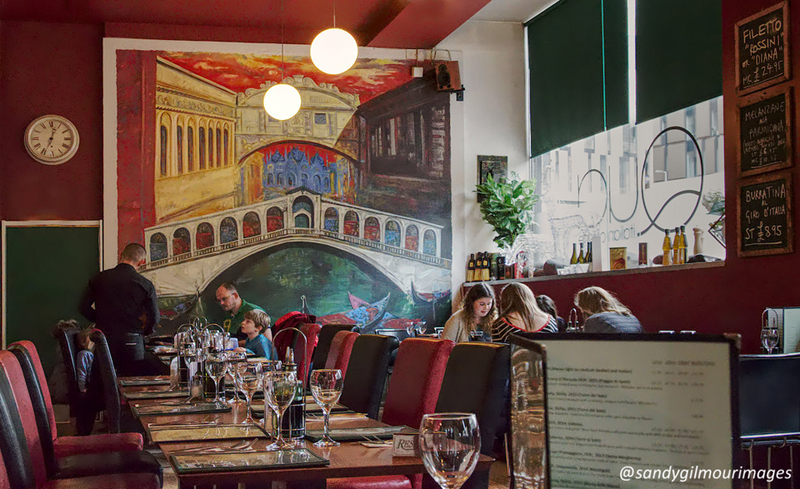 Benvenuti to all visitors this April 2019 from our staff and family at our top-rated restaurant in Glasgow's beautiful Merchant City- Glasgow's growing cultural quarter. 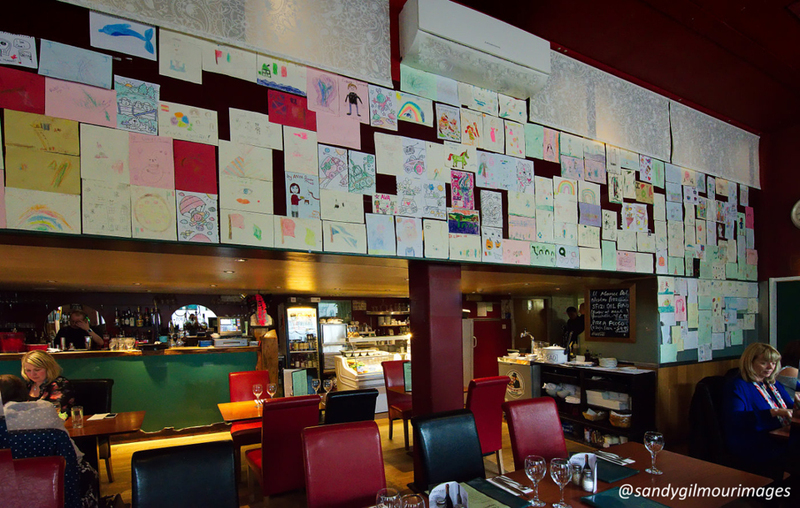 Our handy location is easliy within minutes’ walk of George Square, the Gallery of Modern Art, the Tron Theatre, the Ramshorn Theatre, the Old Fruitmarket and City Halls. 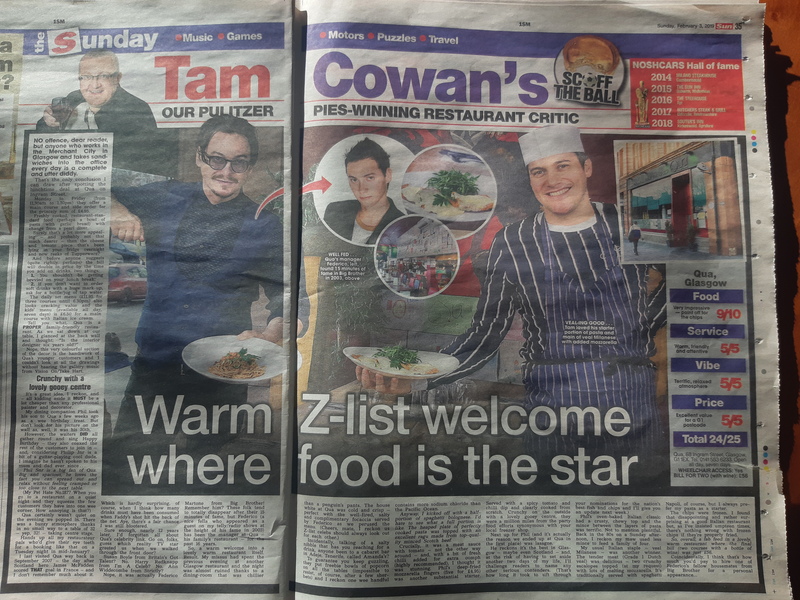 Please kindly note that, happily, we are not a multi-national company nor a chain restaurant and do not pretend to be affiliated to nor adopt the name of a celebrity chef. 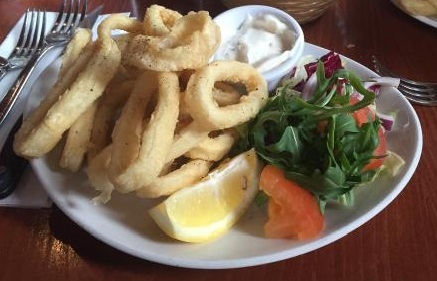 Instead, at our family-owned and family-run restaurant our modest aims are to have a busy and bustling restaurant packed, we hope, with happy, satisfied customers who have been served tasty freshly-prepared food by our experienced, hardworking and pleasant staff. 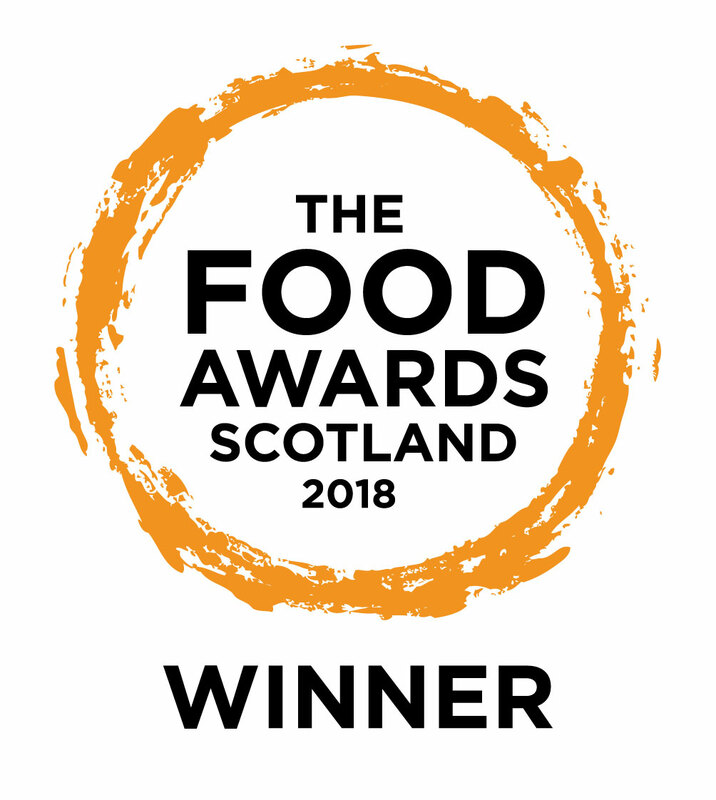 We are proud that all of our key staff have worked with our family in this and in our previous family restaurants in Glasgow for 50+ years combined. 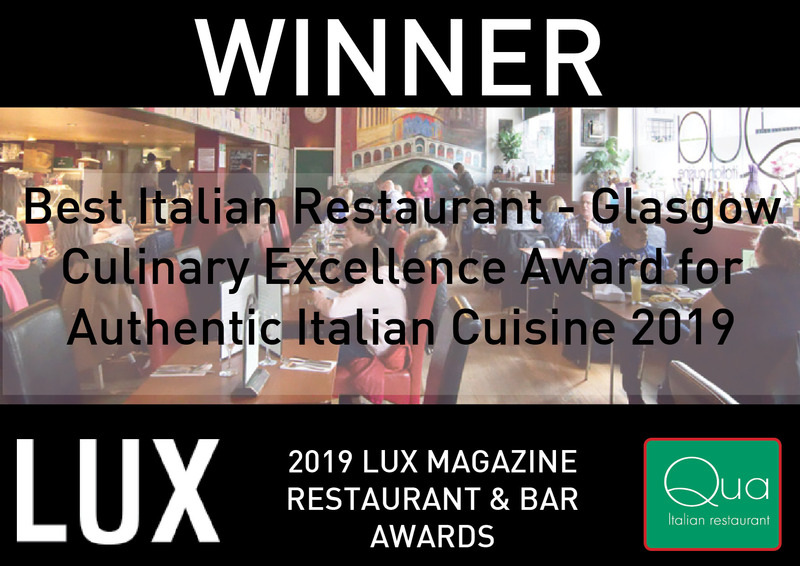 We are now one of the (very) few of Glasgow's genuine authentic Italian restaurants with our Sicilian, Roman, Campanian, Sardinaian and Pugliese kitchen and dining room staff and our Molisan proprietor, Rocco. 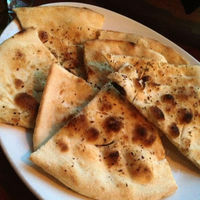 Because of all of this, our restaurant's atmosphere and menu have an incomparable and vivid Italian feel. 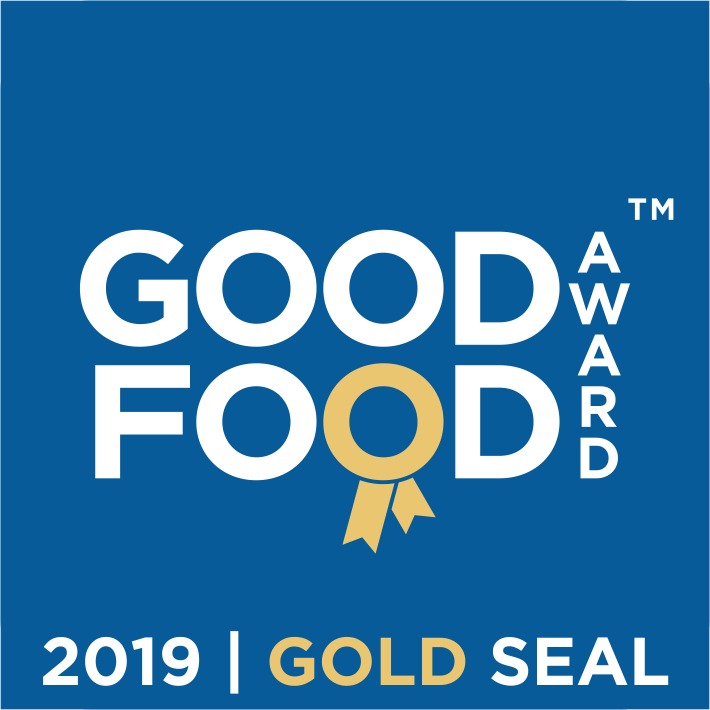 So far in 2019, we are delighted to have been awarded two respected food awards (1) the 2019 GOLD SEAL AWARD in the UK-wide 2019 Good Food Awards in January 2019, and (2) "The Best Italian Restaurant in Glasgow" at the 3rd Annual Lux Life Magazine Restaurant & Bar Awards 2019 where special recognition of our "Culinary Excellence" and our "Authentic Italian Cuisine" was noted at their ceremony held in February 2019. 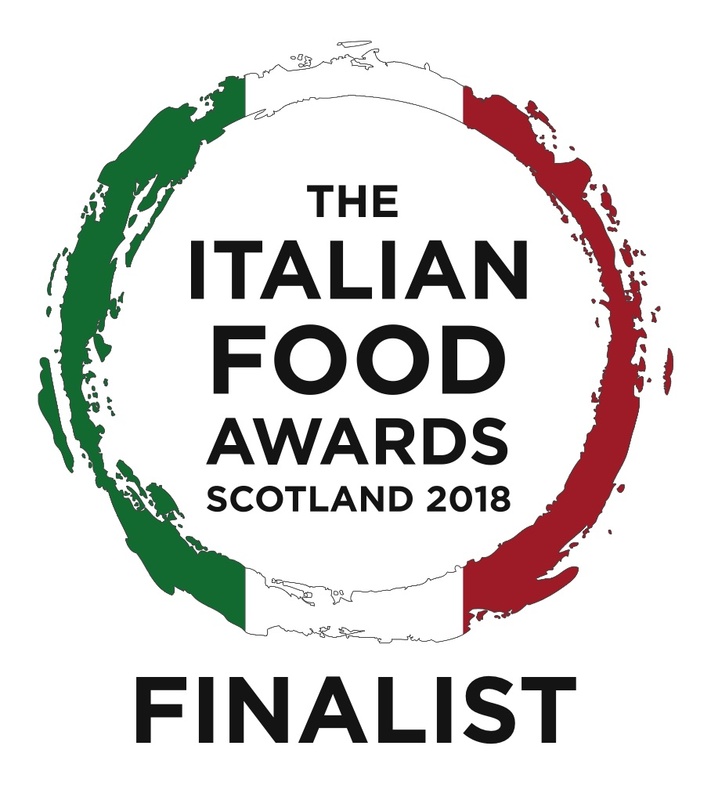 Thanks to nominations from the public, we were very happy to have been awarded FIVE prestigious food awards during 2018 including the "big one" - Best Italian Establishment in Scotland at the Food Awards Scotland 2018 at their ceremony held in August 2018. 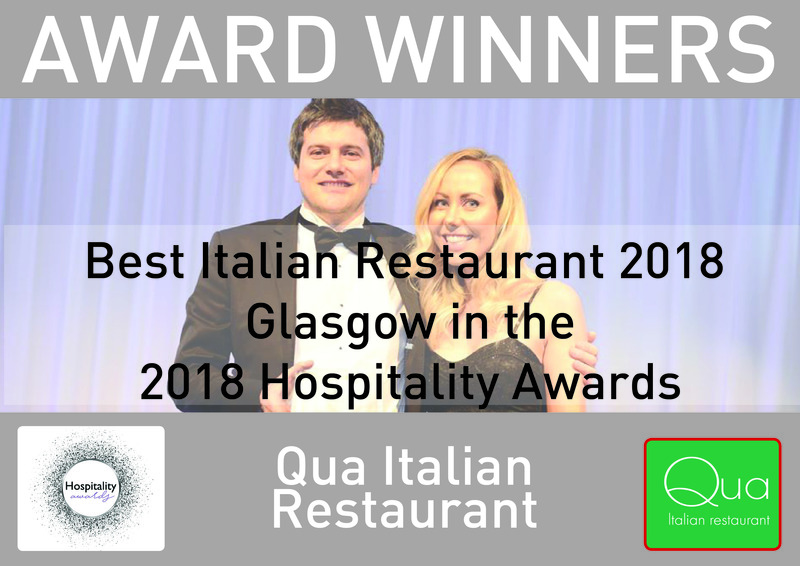 Further, in October 2018, we also had the great pleasure of being congratulated by threebestrated.co.uk as one of their top 3 Italian restaurants in Glasgow after passing their 50-point inspection which includes everything from checking reputation, history, complaints, ratings, satisfaction, trust and cost to general excellence. 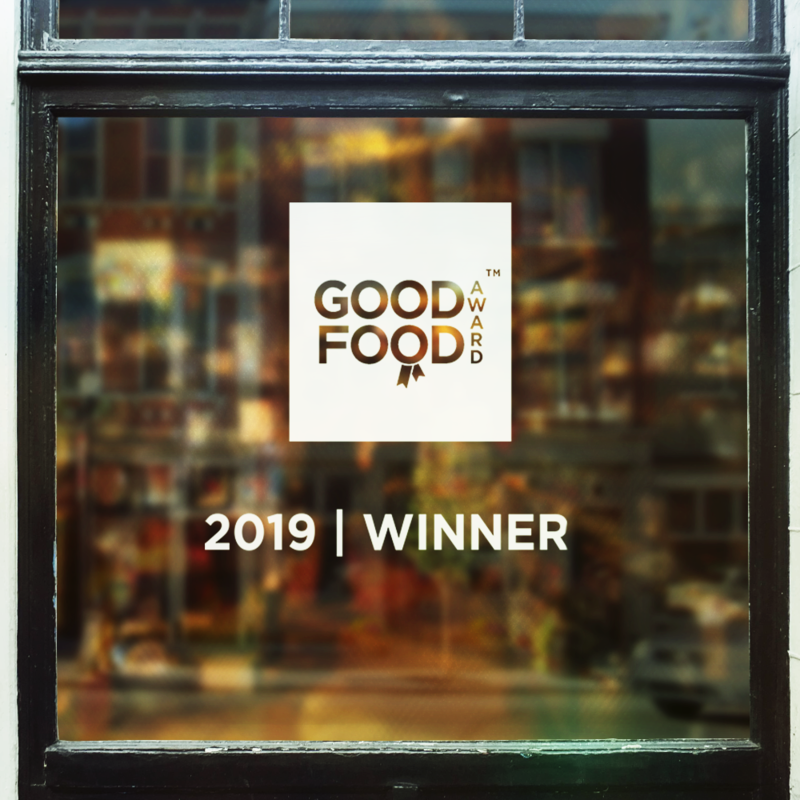 Many thanks to all of our customers for putting us forward for such prominent and esteemed awards in the past 12 months as well as in many previous years. We are very grateful to you all. 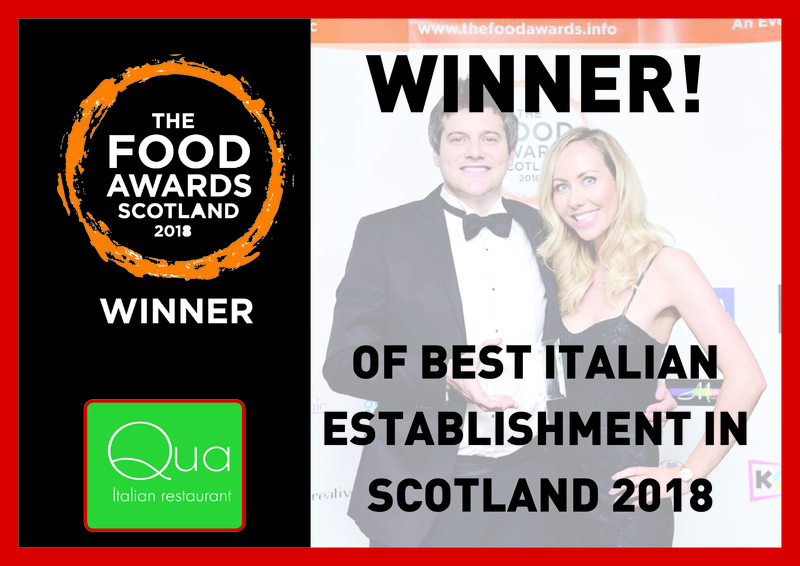 You can view our achievements and certifcates in the photo carousel on this page and you can view the threebestrated achievement at their website link at https://threebestrated.co.uk/italian-restaurants-in-glasgow. 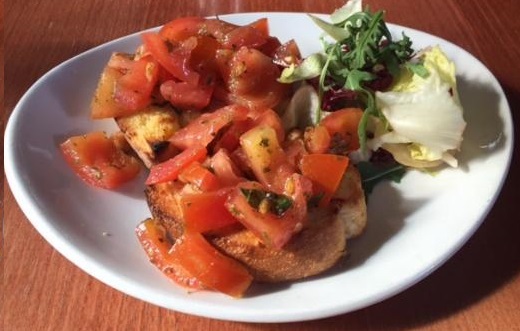 -Tam Cowan, The Sun: "Food is the star ... very impressive"; Service 5/5; Vibe 5/5 "Terrific, relaxed atmosphere"; Price 5/5 "Excellent value for a G1 postcode"; Total 24/25 "Overall, a fab feed in a lovely, warm restaurant". 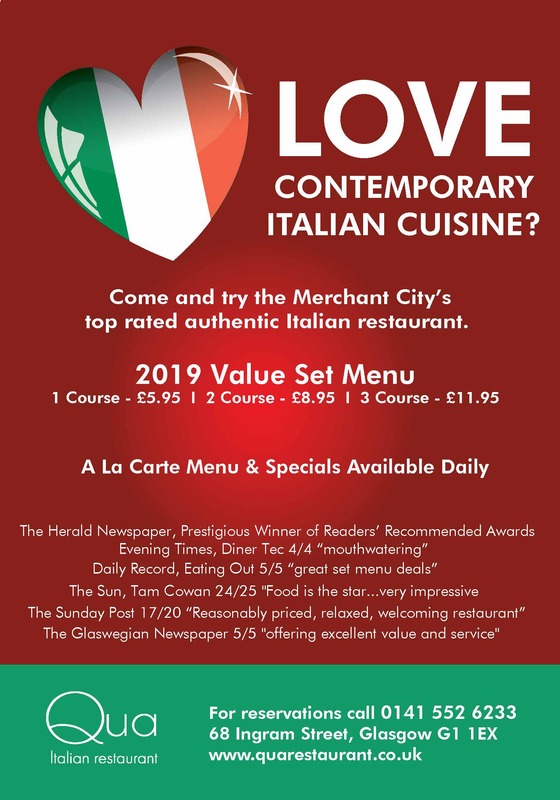 -Eating Out, Daily Record: Food 5/5 - "great fresh produce"; Value 5/5 - "great set menu deals"; Overall 22/25 - "it's fair to say all three of us loved Qua". 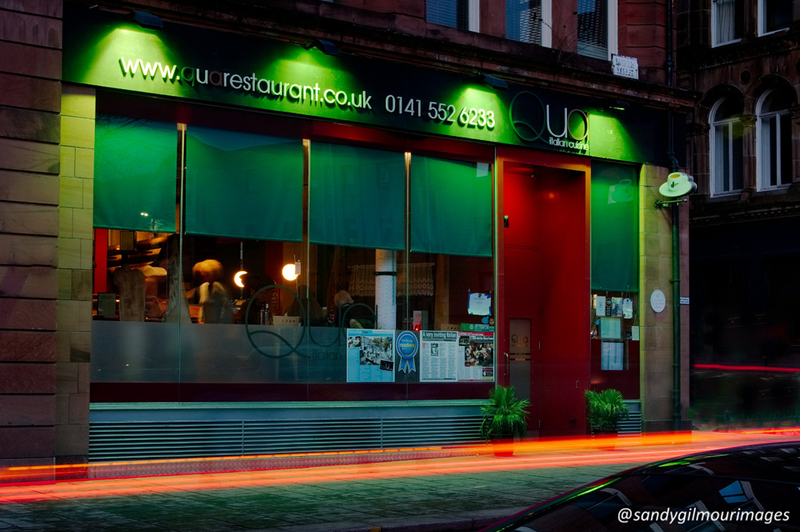 -Diner Tec, Evening Times: 4/4 ("mouthwatering") - "Qua has outdone itself with a choice that veers far from the usual suspects". 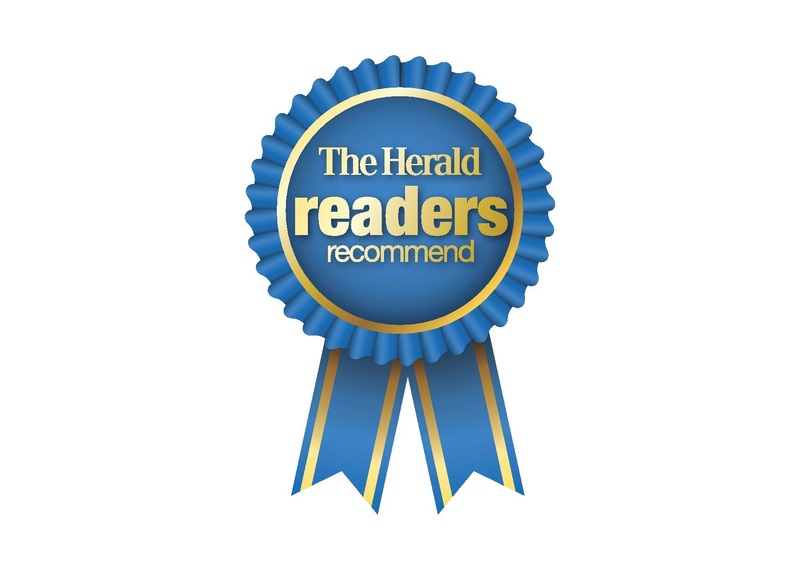 -The Herald Newspaper: Prestigious winner of restaurant category "Readers' Recommended Award" for Merchant City, Glasgow - "Qua has Italian credentials that are hard to equal and makes special effort to offer a contemporary Italian experience". 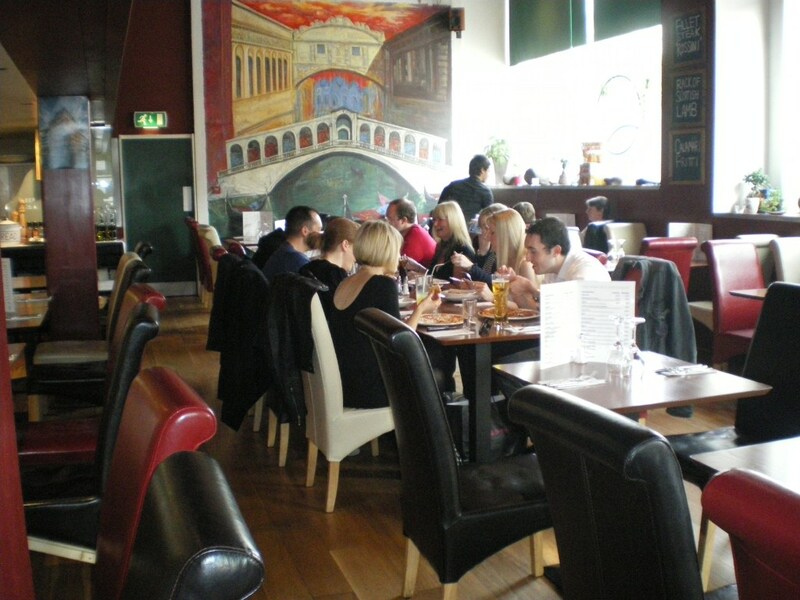 -The Sunday Post: 17/20 – “Reasonably priced … relaxed, welcoming restaurant serving genuine Italian food, presented with a smile and a few friendly words”. 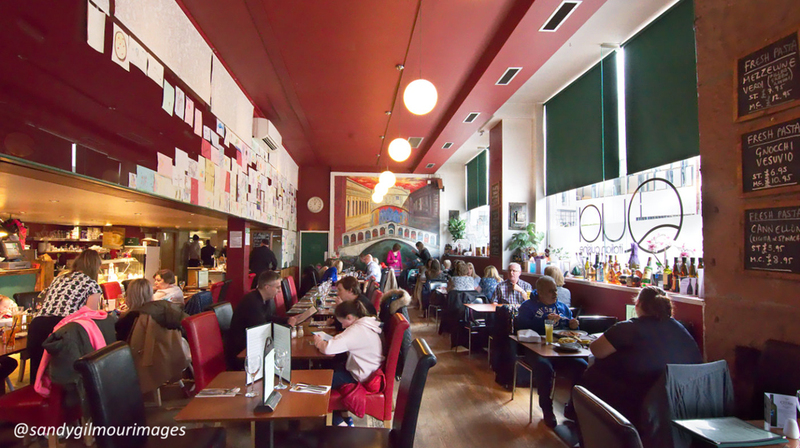 -The Glaswegian Newspaper: 5/5 - "bright, colourful and welcoming feel to it ... offering excellent value ... the service was excellent". 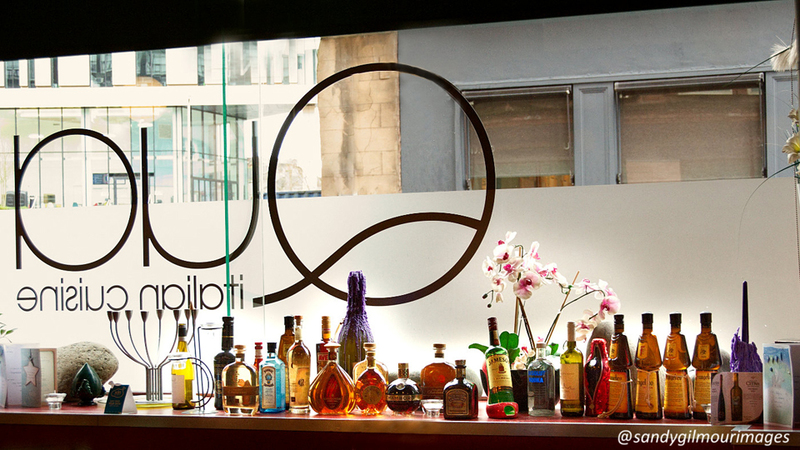 -Tripadvisor.co.uk: 4.5/5 overall average rating; "excellence award" winner in 2012, 2013, 2014, 2015, 2016, 2017 & 2018; consistently their highest-ranked Italian restaurant in the City Centre of Glasgow (such area including, of course, the whole of the Merchant City); and for many, many years dependably ranked in the top 50 restaurants of all types/kinds (over 1,800 presently listed) in the whole of the Greater Glasgow area. 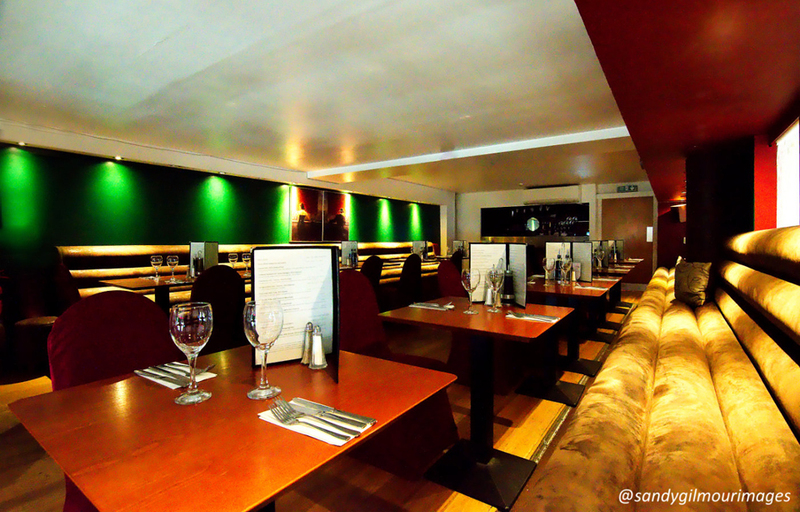 If coming to visit us by train then the Argyle St, High St or Queen St stations should be your best/closest options. 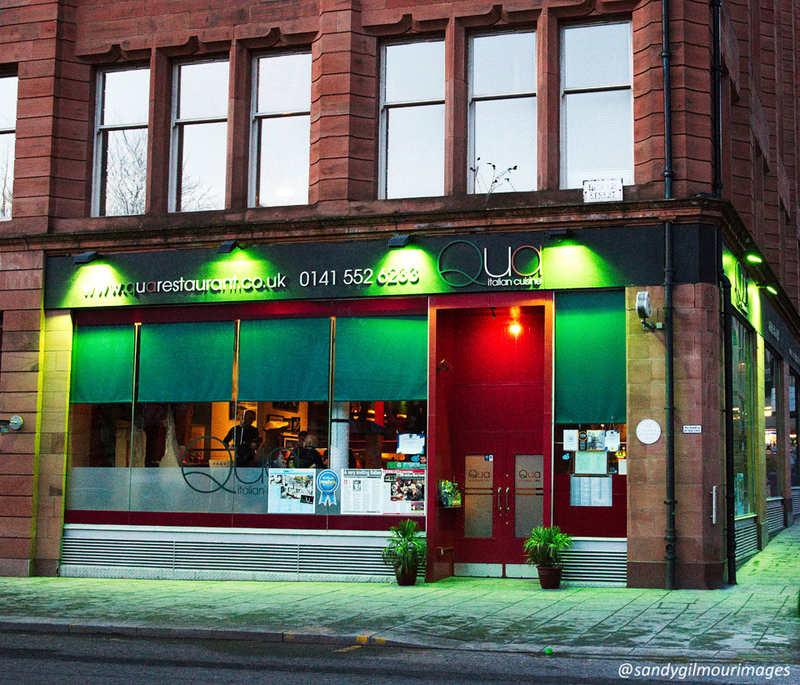 Car-parking is available on the street-bays directly outside our restaurant on Ingram St and on the many streets around the restaurant as well as the open-air Ingram St "NCP" car park and the high-rise "Q-Park" on Albion St. On Sundays all day and from Monday - Saturday after 6pm the parking-bays and single-yellow lines directly outside and nearby the restaurant are free of charge if/when spaces are available. 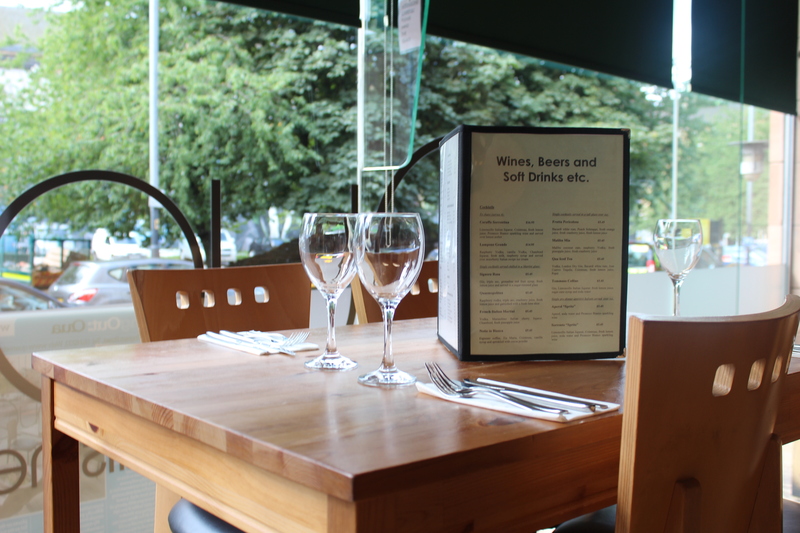 Food is served seven days a week from 11.30am to 10pm (our last food orders) and we aim to close the restaurant at 11.30pm on a weekday and at midnight at the weekend. 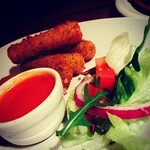 Please see the links at the top of this page to see all about us and what we would love to be able to do for you. Grazie da: Rocco (the original and real boss), Paolo (operator); Federico & "Mondi" (our Joint Managers/ Head Waiters); Franco & Angelo (our Joint Head Chefs); Gianni & Romeo (our Pizza Chefs); Alessandro, Saverio & Giampietro (our Starter Chefs and Kitchen Porters); Oliviero, "Paco" (the singing waiter), Alfonso, Davide & Marcella (our Waiting Staff) and all of our other family and friends who help-out in the kitchen, dining room floor and behind the bar at Qua Italian Restaurant.